SHRM created the following resources and tools to help you promote SHRM certification preparation, SHRM certification and recertification. Learn how your chapter or state council can partner with a SHRM Education Partner to host an instructor-led cert prep course and/or host and administer a facilitator-led SHRM Learning System study group. Use this presentation to promote certification at your chapter or state council. 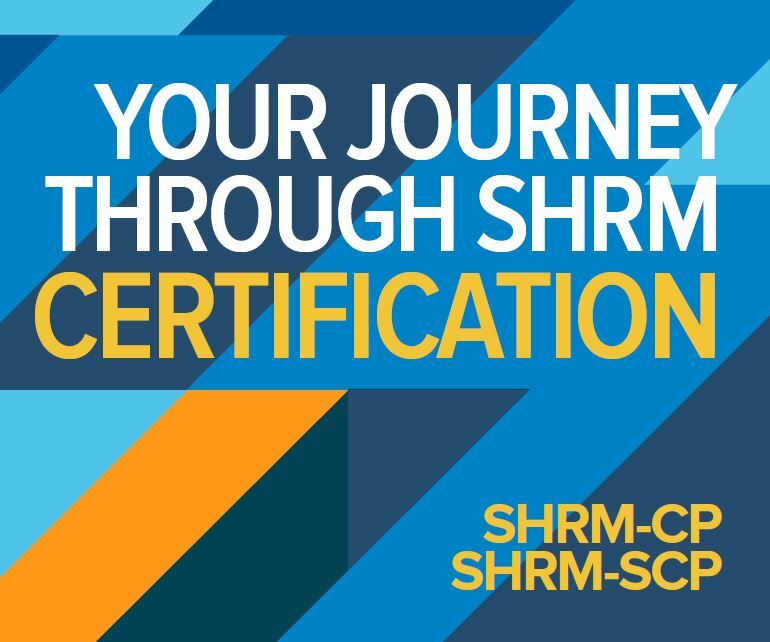 Use this document to build your own local SHRM Certification study group. Video series designed to help SHRM Learning System Instructors prepare, build and deliver exceptional certification preparation. A sample marketing plan for promoting SHRM Certification, Cert Prep and Recertification. Prepare, apply or recertify using this helpful brochure. Provide to your chapter or state council to help others navigate the SHRM certification process.